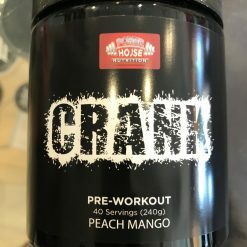 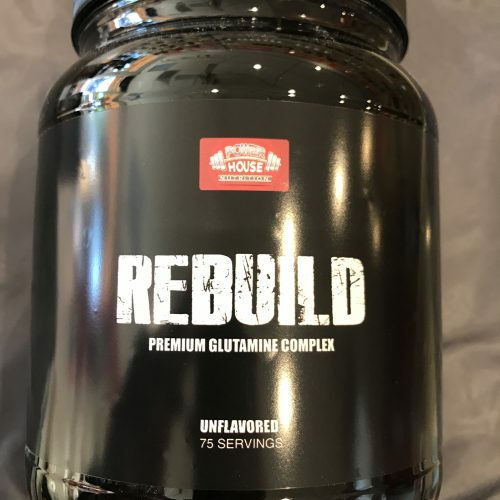 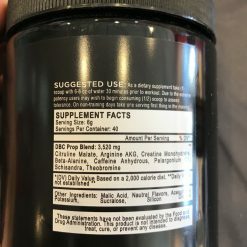 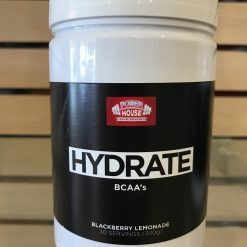 The capstone of post-teaming recovery, REBUILD provides 3 different types of glutamine to your system for the best possible recovery and the kick-start of an anabolic snowball effect. 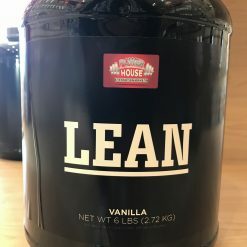 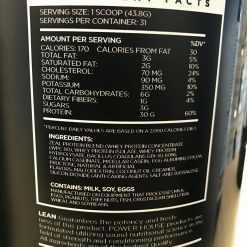 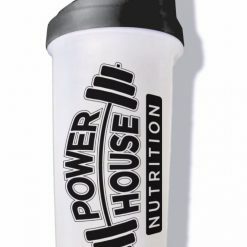 Best used when added to your protein shake. 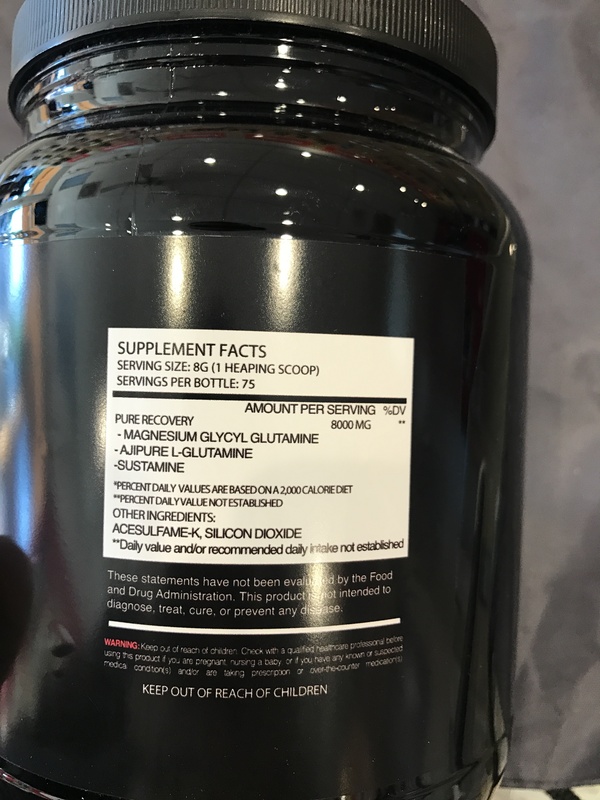 Glutamine makes up over 60% of your skeletal muscle tissue so when your muscle is being torn down during training. 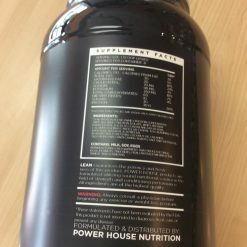 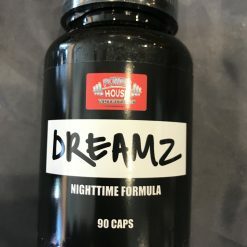 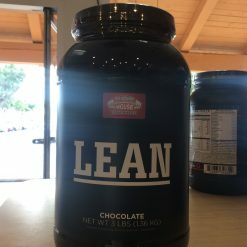 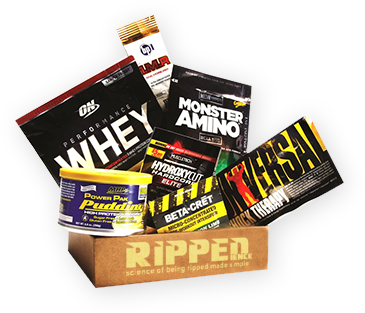 It’s no mystery what you need significantly more of than any other single amino acid in order to fully build you back up. 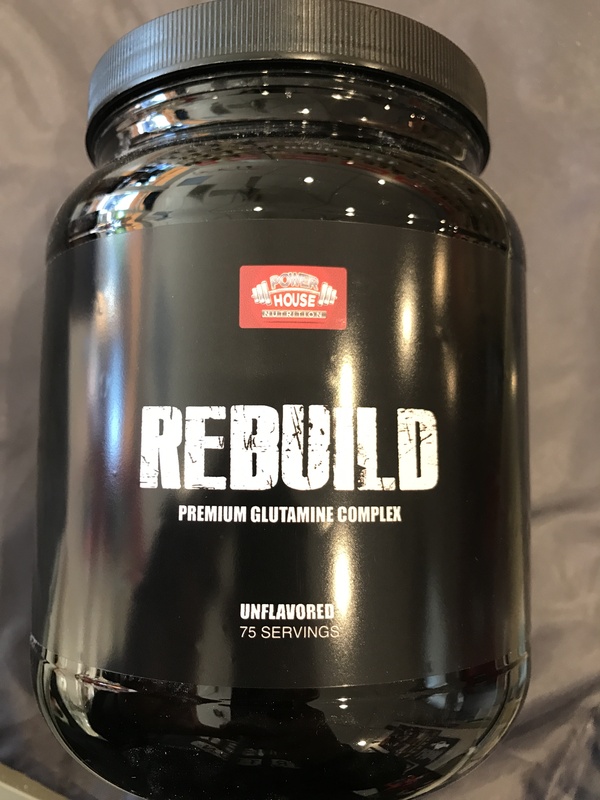 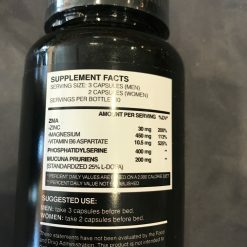 Rebuild combines Ajipure L-Glutamine (the purest and safest glutamine), Sustamine (the fastest absorbing and the most hydrating glutamine) and Magnesium Glycyl Glutamine (the most stable and anabolic form of glutamine): thus creating the ultimate recovery trifecta for active individuals.